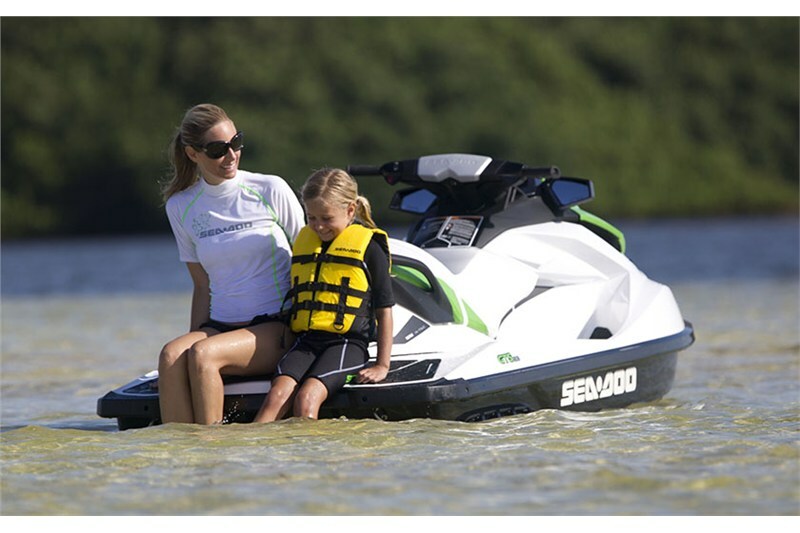 The GTS 130 model delivers the most delight you can get for your personal watercraft dollar. 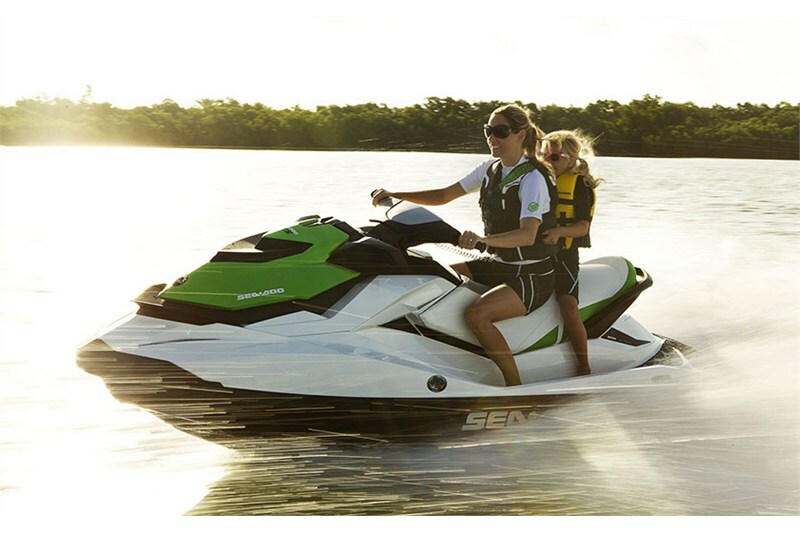 Start ahead of the rest for considerably less with its fuel-efficient engine that provides you plenty of power to keep your adrenaline pumping. A tow hook makes it ready for watersports. 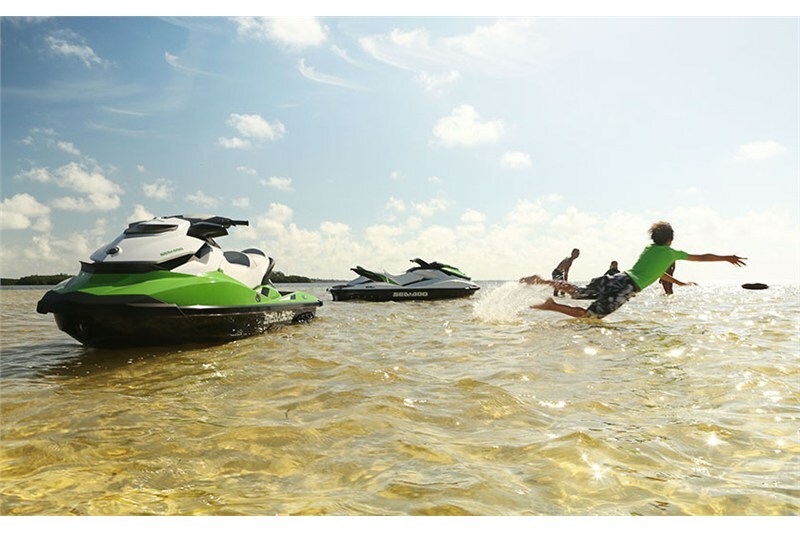 And features like a Touring/Sport mode, ECO mode and a Learning Key let you customize your riding experience to various skill levels. 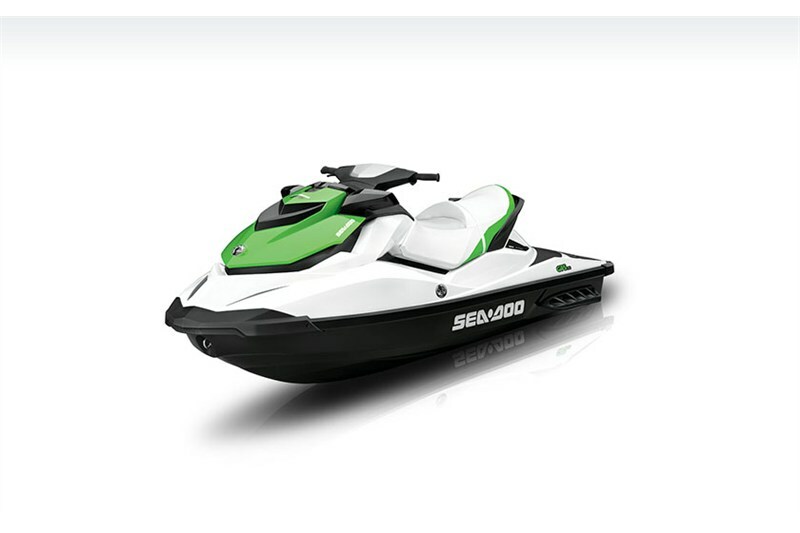 Includes generous storage capacity gives you plenty of room to bring along supplies. 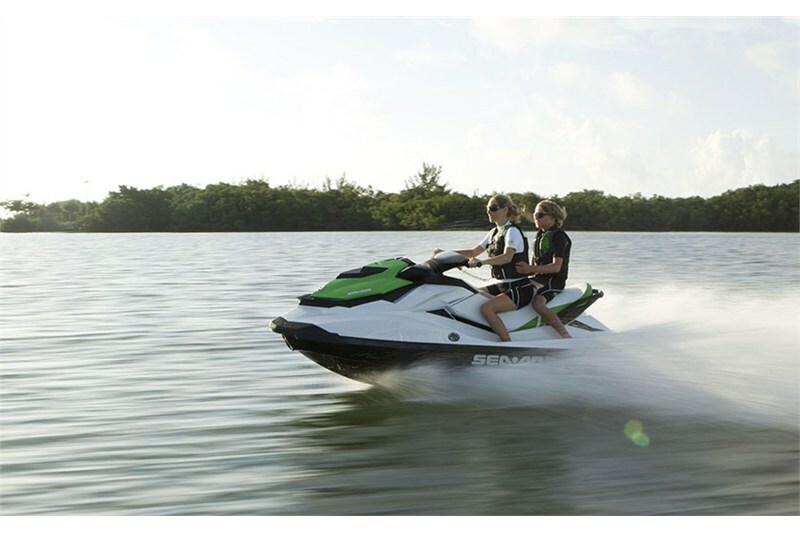 With the Sea-Doo GTS model, getting your feet wet has never been easier, or more exhilarating. Driving Center: 18-function digital information center with iTC and easy-to-read gauges. 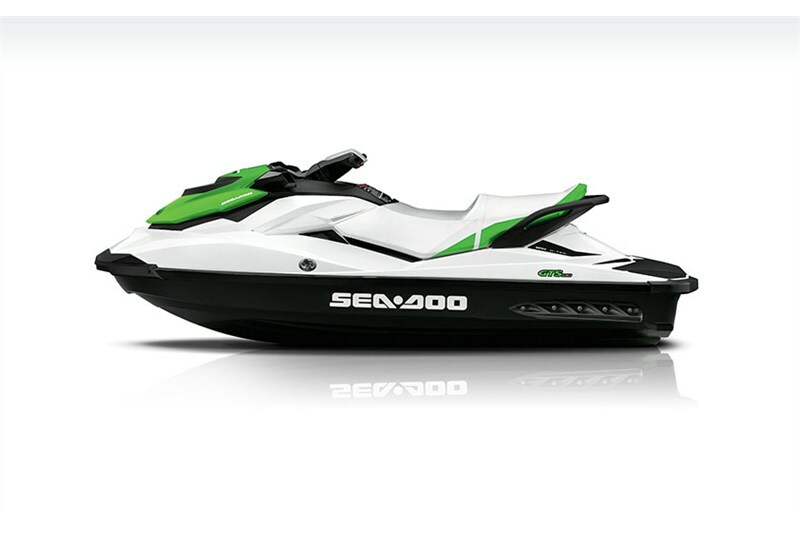 Includes Touring/Sport and ECO mode and speedometer.